According to a recent announcement from Swift Transportation Company, the company has had a strong first quarter in 2015. 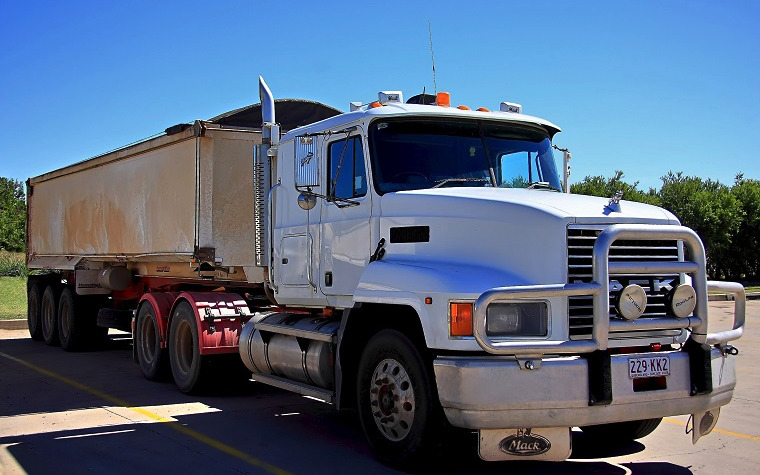 Swift Transportation, the largest truckload provider in the U.S. and a leader in the transportation solutions industry, issued its first quarter letter to stockholders on March 31. The letter is available online at the investor relations website of Swift Transportation. The U.S. Securities and Exchange Commission (SEC) will file the letter on an 8-K form. The general public is invited to submit any questions about the company’s performance during this period. An additional conference was scheduled for Tuesday, April 28. During the call, the management team at Swift Transportation sought to answer the questions that were submitted the day before. They hope to have answered all of the questions to the listeners’ satisfaction. There is a transcript of the conference call that is available online at the investor relations website of Swift Transportation. There will also be an available link for a replay of the call. Swift Transportation is based in Phoenix, Arizona, and is a publicly held American truckload motor shipping carrier. Swift has more than 16,000 trucks in its fleet, which makes it the largest carrier of its kind in the U.S.
Want to get notified whenever we write about Swift Transportation Company ? Next time we write about Swift Transportation Company, we'll email you a link to the story. You may edit your settings or unsubscribe at any time.